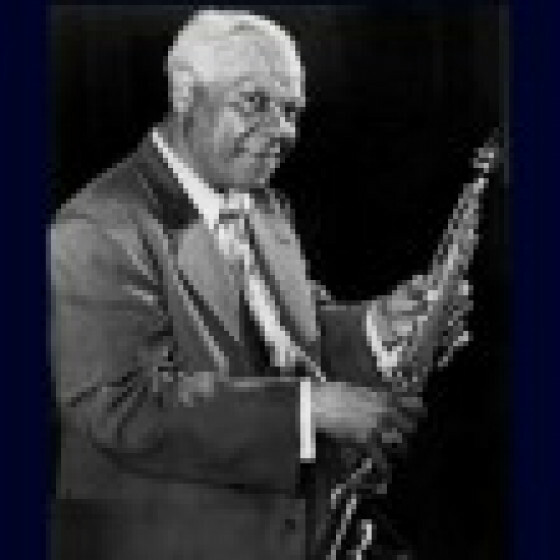 Revered in France during the last decade of his life, Sidney Bechet was one of the seminal forces in the roots of New Orleans jazz and the first musician to give the soprano sax a voice in jazz. 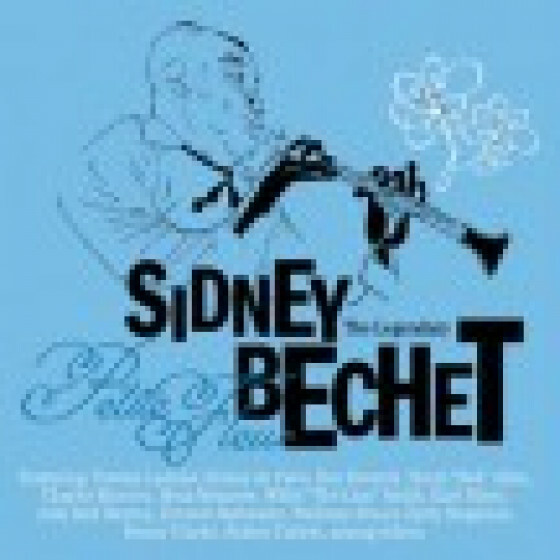 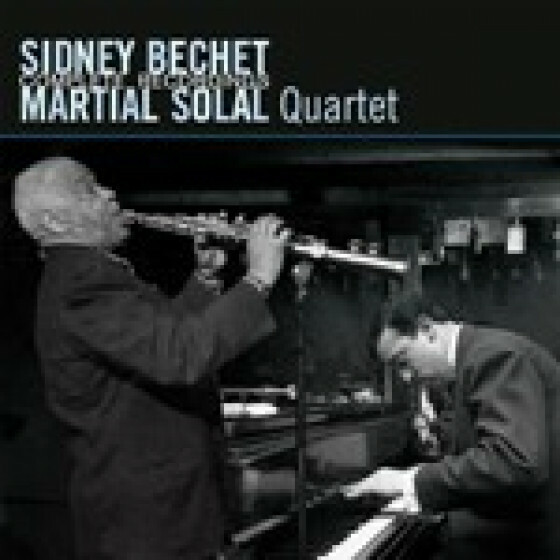 This collection compiles some of Sidney Bechet's best works, including numerous collaborations with other jazz stars like Earl Hines, Willie "The Lion" Smith, Rex Stewart or Charlie Shavers, the two original "One Man Band" titles, and a poignant live version of his classic composition "Petite Fleur" recorded at the celebrated Salle Pleyel in Paris, his adoptive home. 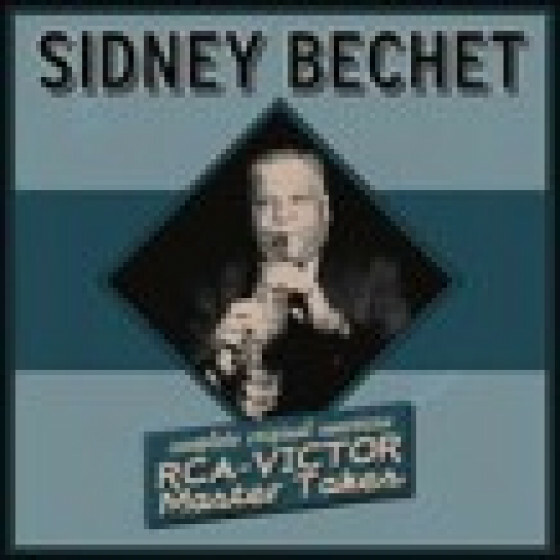 All tracks recorded in New York & Chicago, 1932-1941. 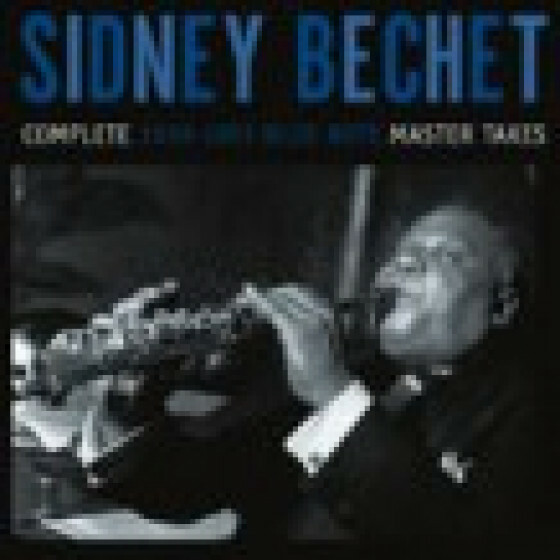 Except (*) recorded live at Salle Pleyel, Paris, France, January 31, 1952. 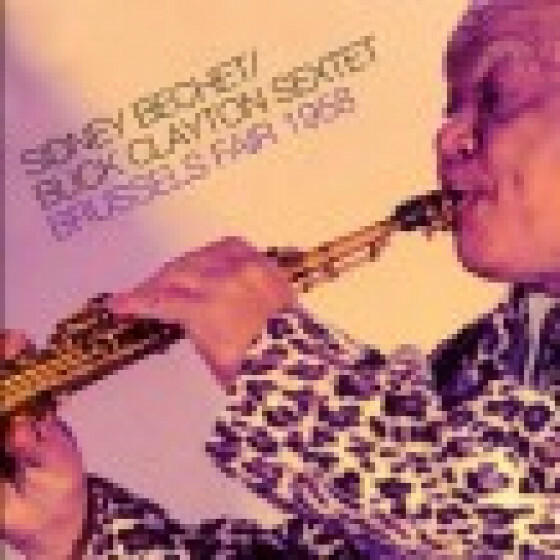 Sidney Bechet, plays soprano sax & clarinet, on all tracks. 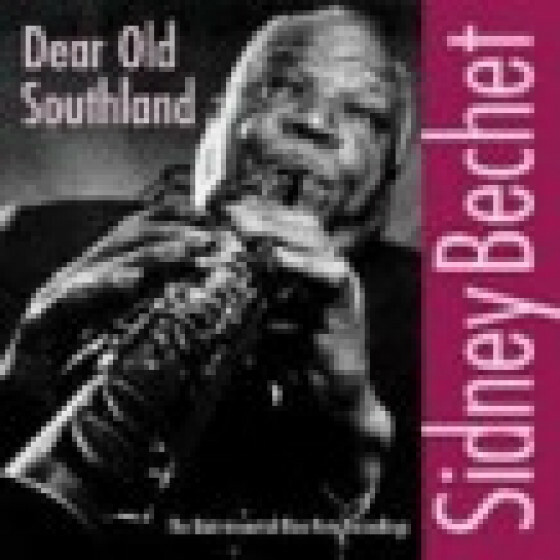 Personnel includes: Tommy Ladnier, Sidney de Paris, Rex Stewart, Henry 'Red' Allen, Charlie Shavers (tp), Mezz Mezzrow (cl), Willie The Lion Smith, Earl Hines, Jelly Roll Morton (p), Everett Barksdale (g), Wellman Braud (b), Zutty Singleton, Kenny Clarke, and Sidney Catlett (d).